It’s a Boy! Welcoming a baby into your life is such a blessing. I still remember the day we found out we were having a boy, I was shocked (because I was convinced it was a girl). None the less within minutes we were both thrilled and immediately went shopping for cute little boy things (let’s be honest, the girl section is always cuter). I first met this beautiful family several years ago, before babies were on their radar. They had just moved to Denver and we had mutual friends. Fast forward several years, my husband and I had just moved back to Colorado and we reconnected during an evening out with the same friends. We first started chatting because they had hired another local birth photographer, whose work am a huge fan of. We talked about how beautiful their birth would be, especially because it would all be well documented. When they asked me to capture their newborn photos, I couldn’t wait. Although they had already hired a birth photographer, I always recommend also hiring a newborn photographer (if not the same person). Babies change so much in those first few weeks. 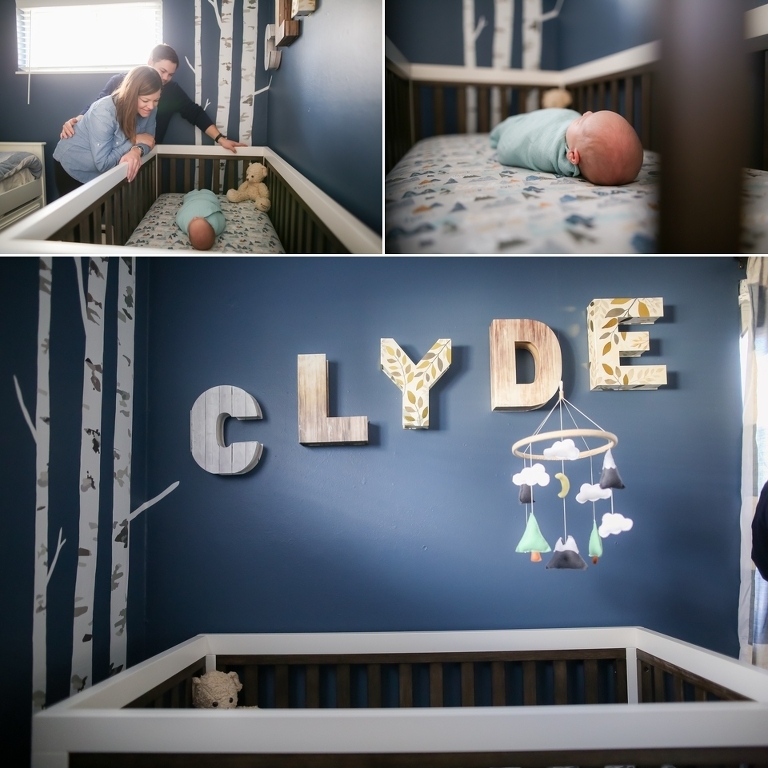 On one December day, I went to meet Clyde and capture his newborn photos. I knew he was going to be so adorable, and he was just that. Not only was he perfect in every where, but so were his pups. They were so protective of him. I absolutely love photographing pets with new babies. The start of an unbreakable bond. 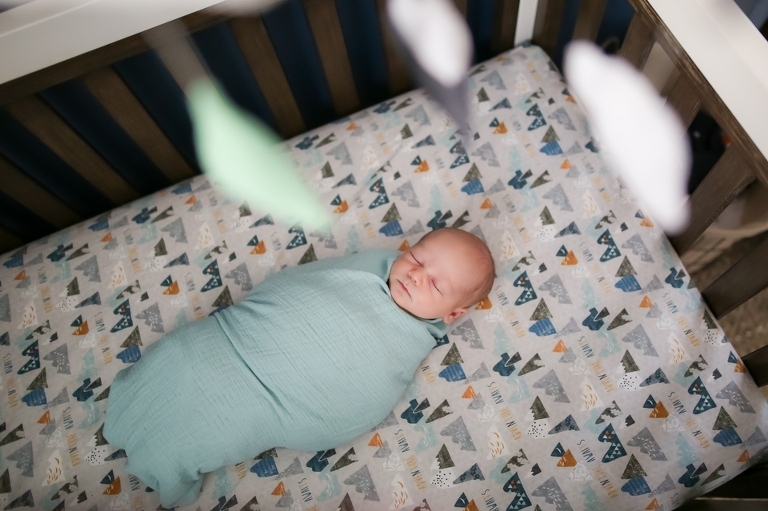 Enjoy these newborn photos of this beautiful family! Now booking newborn sessions in Denver and Colorado Springs through October. Let’s chat!